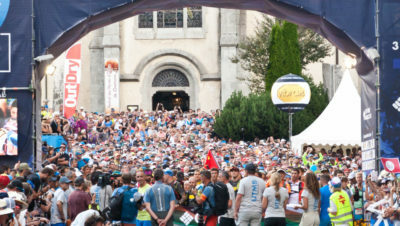 Home » News » Trail Running » Ultra Tour of Arran is Coming! This weekend (13th and 14th April) it’s one of the most scenic races in the UK, the Ultra Tour of Arran. 500 runners will descend on this island, which has a population of only 4,600. The Ultra Tour of Arran is a 100km race, organised by Rat Race Adventure Sports (who also do races like The Wall and Ultra Tour of Edinburgh). The first Ultra Tour of Arran took place last year and this year there’s a 50% rise in entrants. 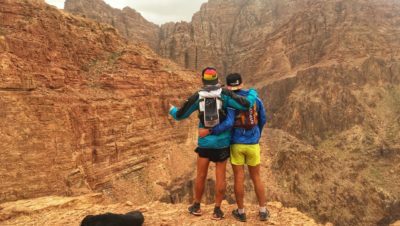 There are runners coming from all over the UK, Denmark, Netherlands, Dubai, Germany, France, USA, Canada and Belgium, to experience this mythical isle that has been described by some as ‘Scotland in miniature’. “We are very pleased to be returning to Arran in 2019. The island has so much to offer our Rat Racers and their supporters over and above the huge variety of running terrain from north to south. See more information on The Ultra Tour of Arran. 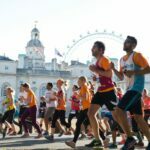 Rat Race is partnered with Children With Cancer UK, the leading national children’s charity dedicated to the fight against childhood cancer, in a pledge to fight the UK’s biggest child killer. Rat Racers have raised over £1,000,000, across all Rat Race events, since the campaign began in 2015. 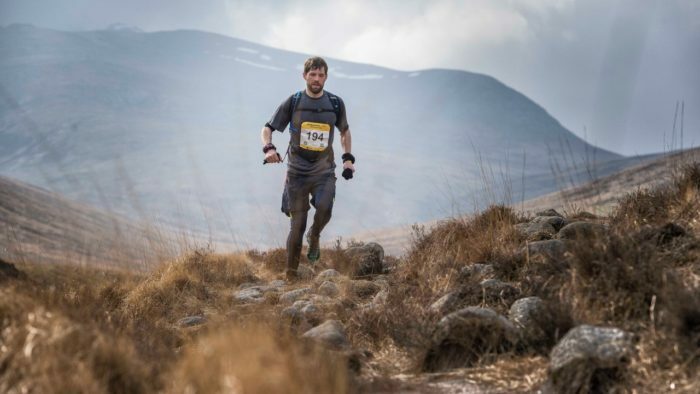 If runners take part in the Ultra Tour of Arran 2019 and raise £750 through Virgin Money Giving for Children with Cancer UK before race day, Rat Race will return their entry fee. For details see HERE.